Brighton and Hove News » Don’t ‘bust a blood vessel’ as you ‘Can Can’ buy your Bad Manners tickets! 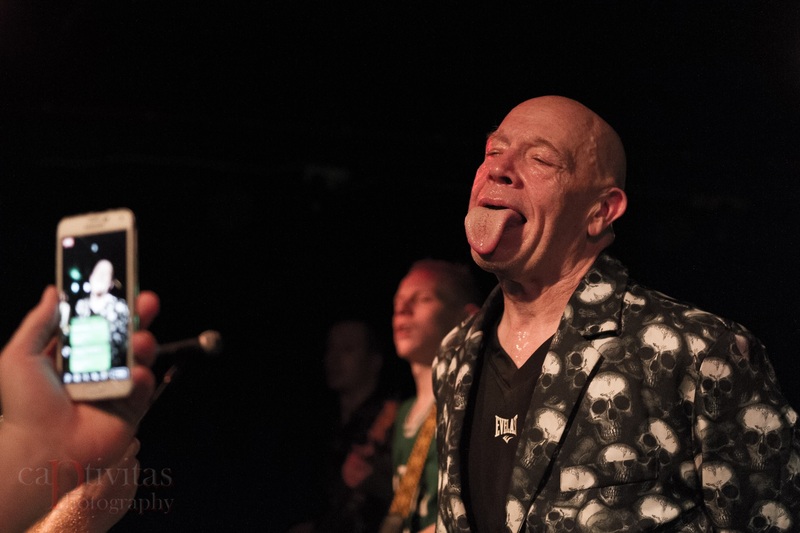 It’s official – Buster Bloodvessel and his band Bad Manners will make a welcome return to the Con Club in Lewes this summer. The date is all booked in and you’ll be ‘Walking In The Sunshine’ to learn that it is on Sunday 14th July. 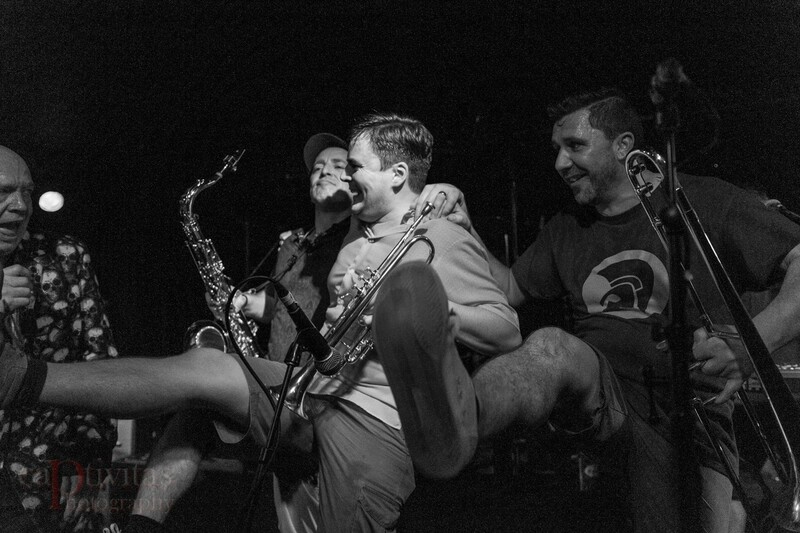 So ‘Wooly Bully’ to you, as you will be able to enjoy the superb ska crossover band, who certainly pack a punch and have fun interacting with the crowd. So rock on up and order your ‘Special Brew’ for a fab night out! You can even bring along ‘Lorraine’, ‘My Girl Lollipop’, ‘Samson and Delilah’ for some added excitement. It’s ‘Just A Feeling’ I have but I’m sure you won’t be saying ‘Ne-Ne Na-Na Na-Na Nu-Nu’ but ‘Can Can’ – ‘That’ll Do Nicely’, otherwise ska fans will say you’ve ‘Got No Brains’. No doubt you can expect a barrage of fine uplifting tunes that are likely to include ‘My Girl Lollipop’, ‘Walking in The Sunshine’, ‘Lorraine’, ‘Ne-Ne Na-Na Na-Na Nu-Nu’, ‘Wooly Bully’, ‘Special Brew’, ‘Lip up Fatty’ and of course ‘Can Can’. Grab your Bad Manners gig tickets HERE. 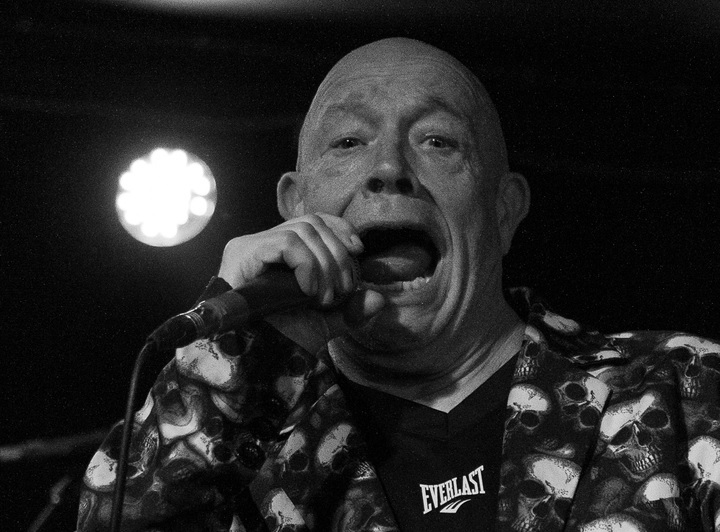 Find out more from Bad Manners HERE and HERE.